Bags come in all shapes and sizes and this one is no exception. BD5PC measures 2 5/8" x 3 1/8" and is ideal for holding cards and photos that measure 2 1/2" x 3" in size. It is also great for holding smaller items like beads, jewelry, buttons, stamps and more. 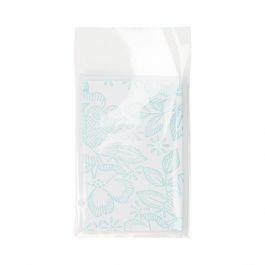 This crystal clear bag features an adhesive strip on the body of the bag so the sticky glue doesn't come in contact with your product. 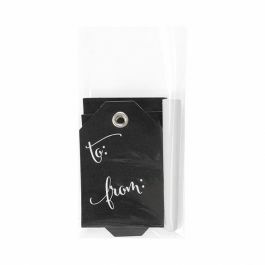 Need to package something small? 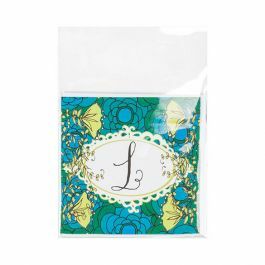 This 2 5/8" x 3 1/8" bag is perfect for packaging flat items like cards and photos that measure about 2 1/2" x 3" in size. BD5PC is crystal clear so it helps show off the contents inside it. Place smaller items like buttons, beads, jewelry and more, inside to keep them safe. Do you still use small bootable business card cd-roms? If you do, this bag will hold one perfectly. 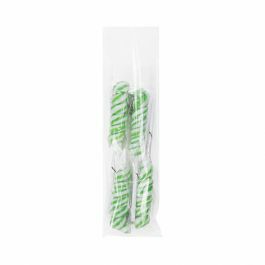 The BD5PC bag was designed with an adhesive strip on the body of the bag to create a secure closure that won't come in contact with your product. Simply fold over the flap to keep contents safe inside. 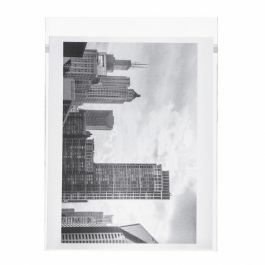 Outer Dimensions: 2 5/8" x 3 1/8"
The primary use of the BD5PC is to hold one flat 2 1/2" x 3" card or photo.